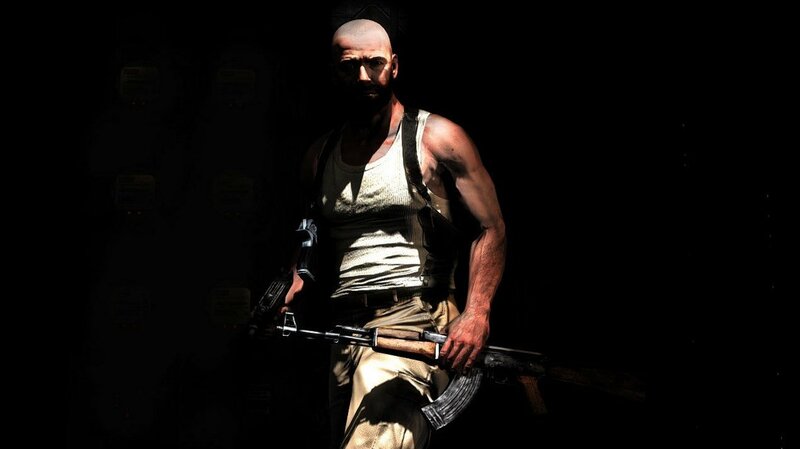 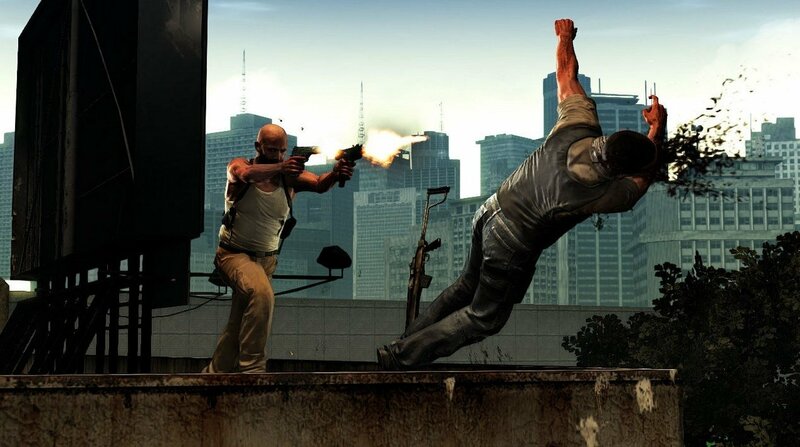 If you liked Max Payne's previous adventures, don't miss this third instalment. 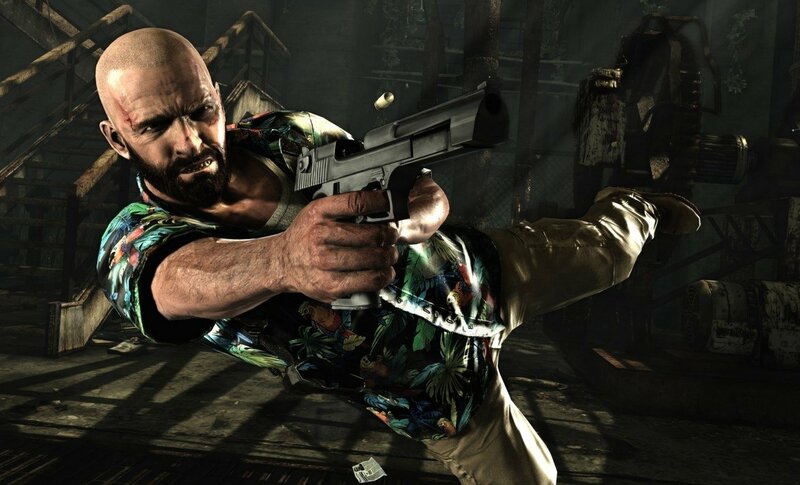 Max Payne 3 is a third person shooter where we retake control of a retired Max Payne, addicted to analgesics and tired of corruption who has emigrated to Brazil where he has taken a job looking after the wealthy family of a real estate mogul in an attempt to forget his past. 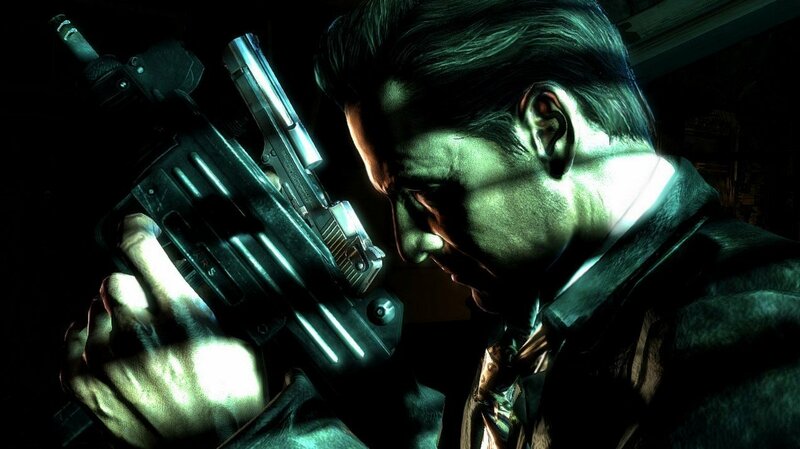 The tragedies of his loved ones are wounds that will not heal. The game is developed by the RockStar Games company, creators of other successful titles such as GTA, so you can imagine what to expect once you get stuck into this story. Third instalment of the adventures of detective Max Payne. Take care of your new client and his family, who are now under the threat of street criminals. Includes a new multiplayer mode. 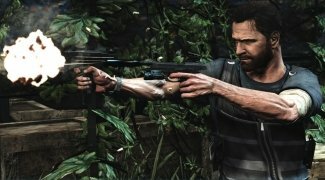 New shooting mechanism that provides more accuracy. 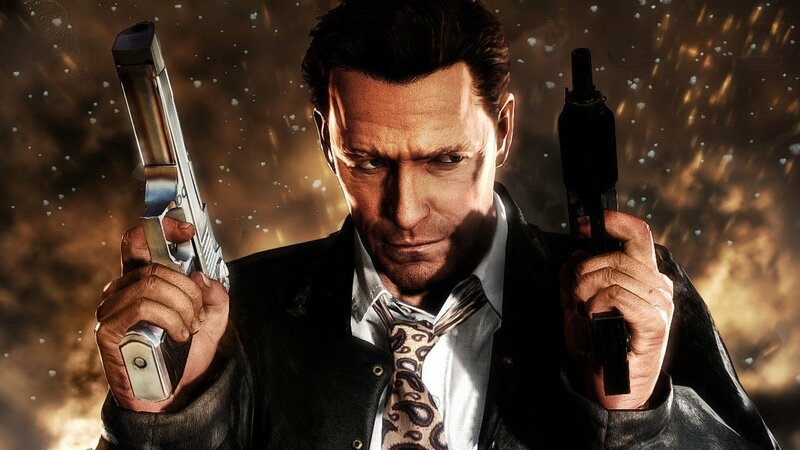 Powerful arsenal of weapons at your disposal. 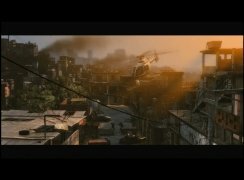 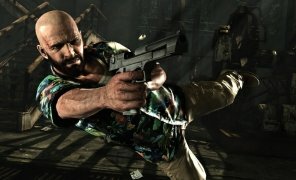 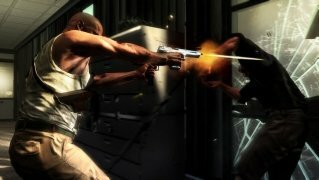 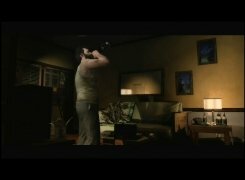 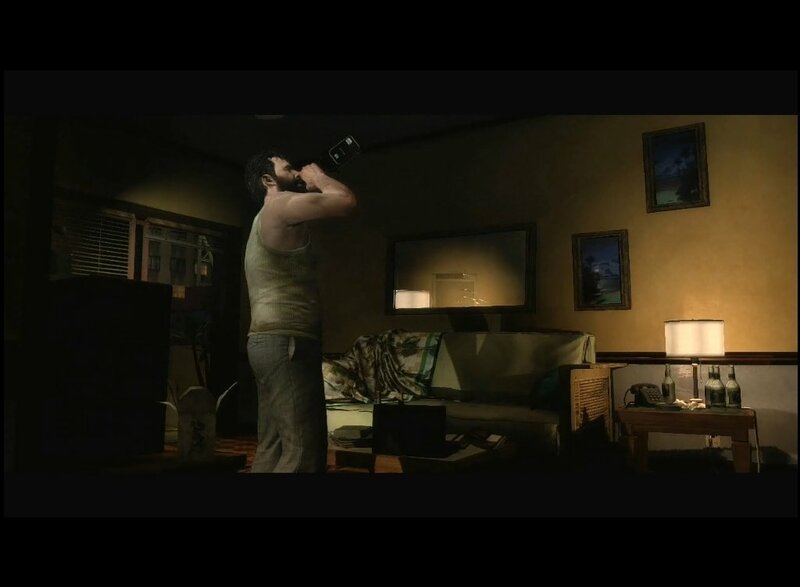 What better way to discover the new features of Max Payne 3 than with this demo video? 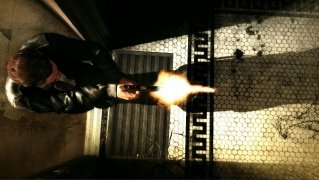 Enjoy these images from the third episode of Max Payne's adventures!